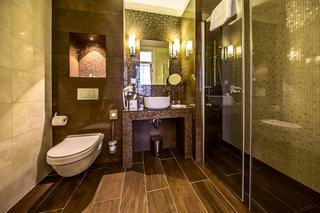 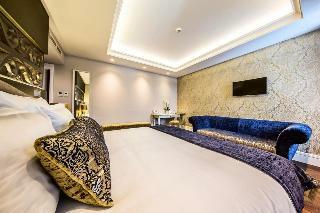 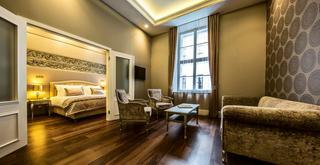 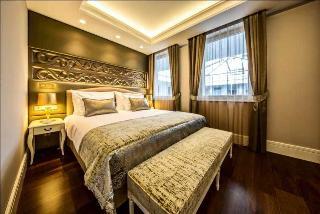 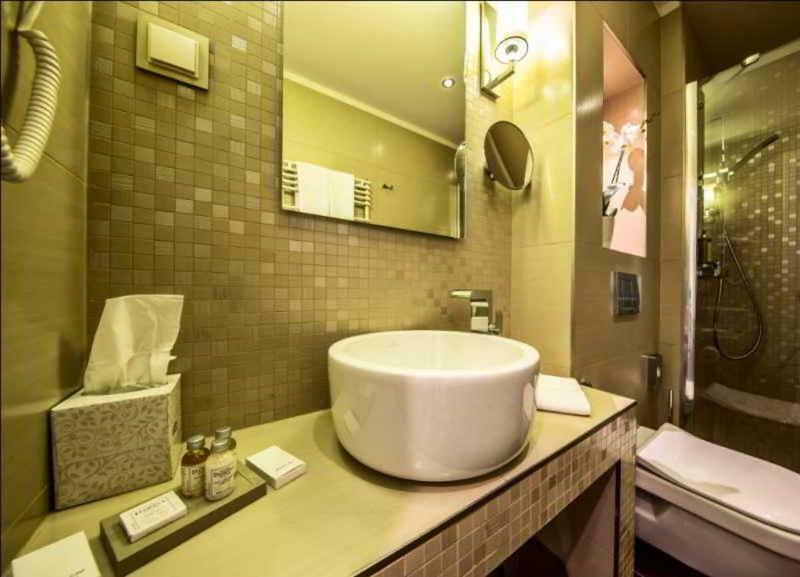 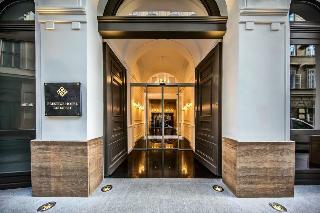 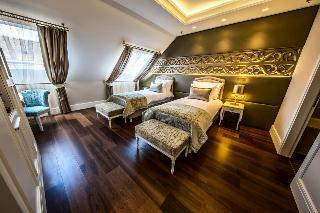 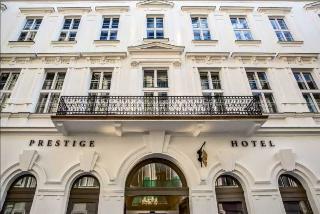 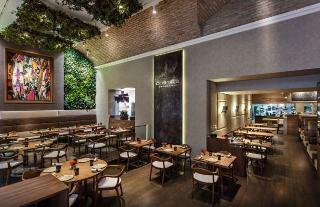 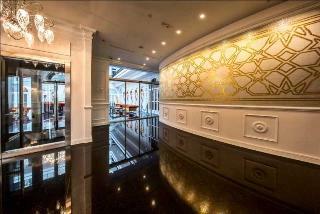 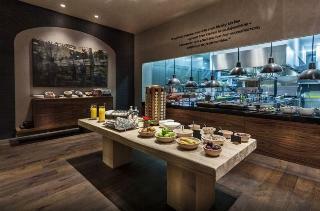 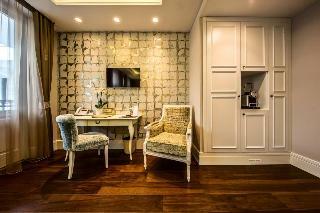 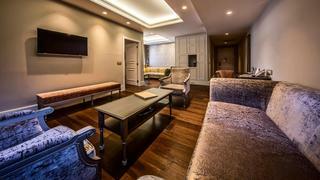 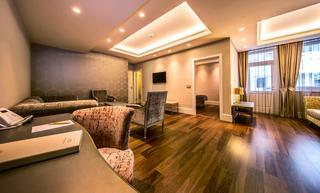 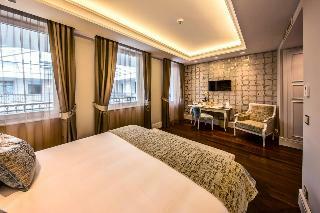 Prestige Hotel Budapest strives to call back the glorious time of peace. 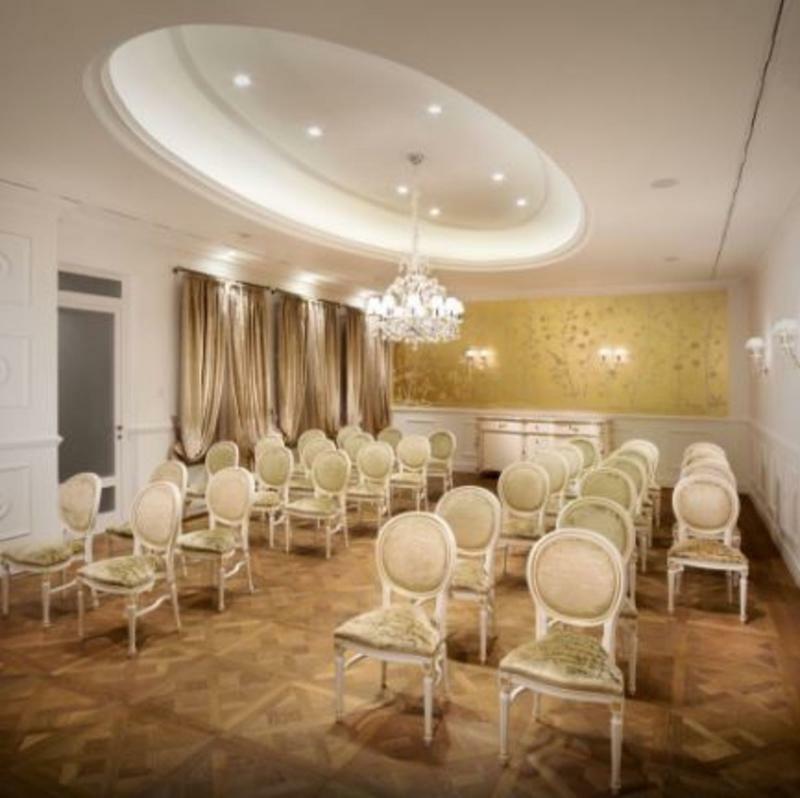 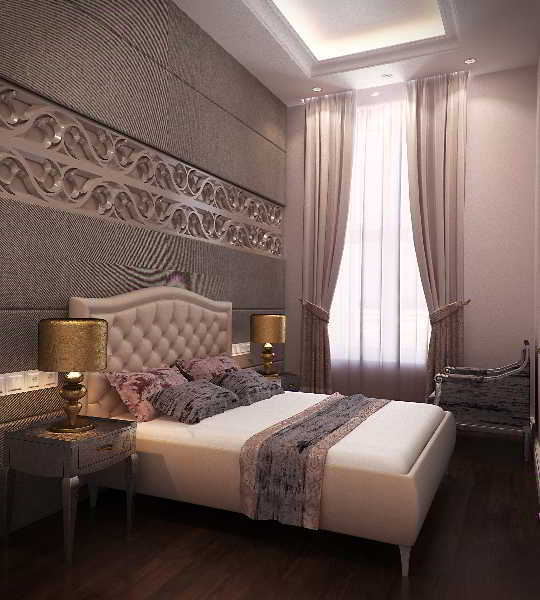 Lavish elegance tailored for the demands of our time, combining vintage, classic elegance and state-of-the-art facilities. 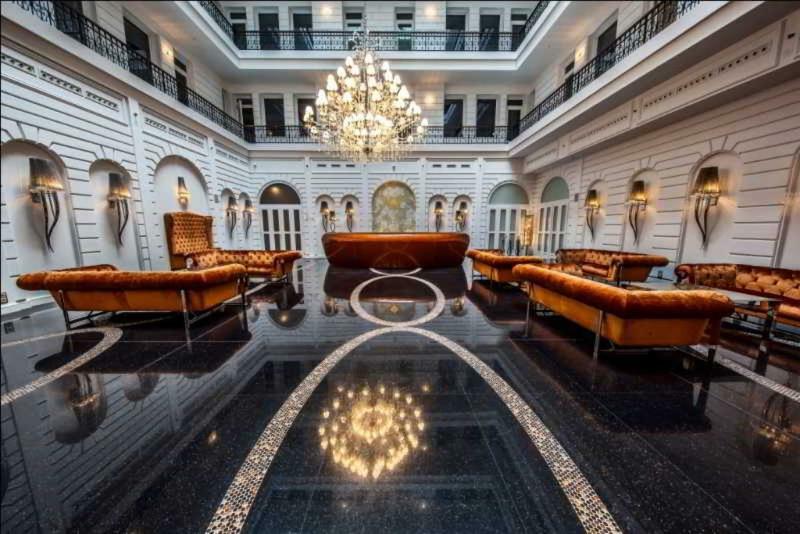 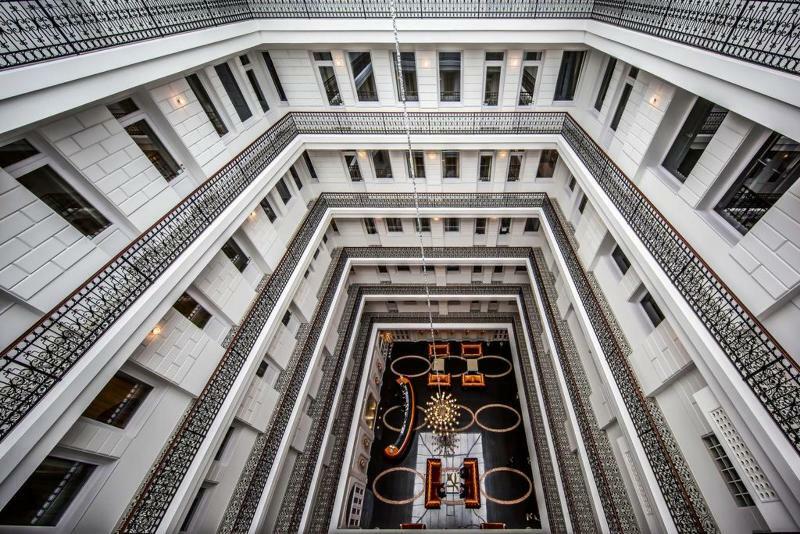 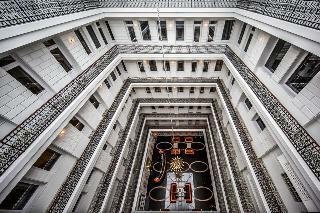 The impressive lobby was constructed from the courtyard with balconies of a former palace. 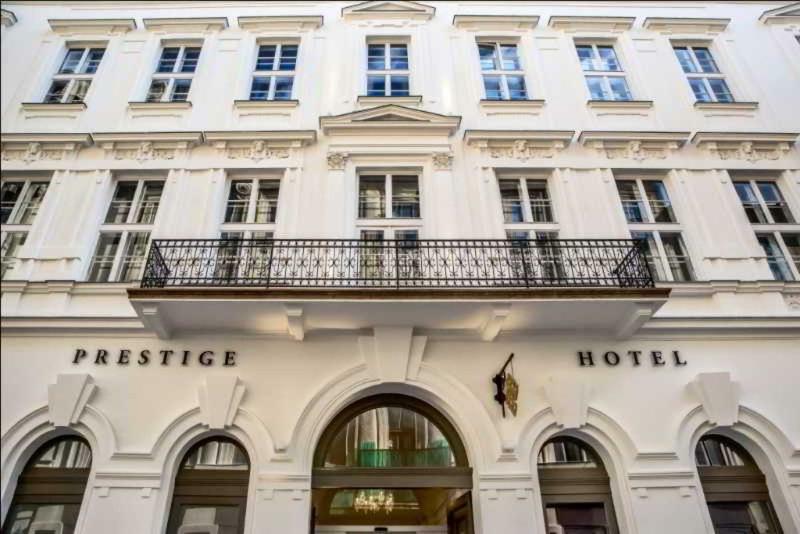 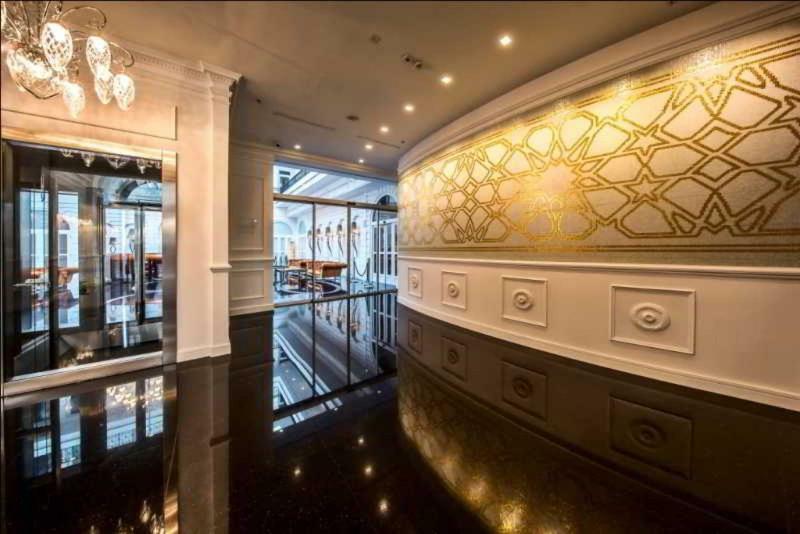 Prestige Hotel Budapest awaits its guests with 85 rooms, meeting room, saloon, relaxation zone and top gastronomy of Costes Downtown Michelin starred restaurant in the heart of Budapest's business life.